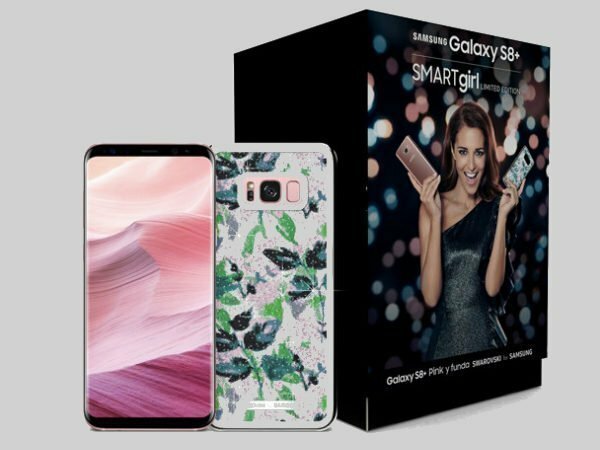 Samsung Galaxy S8+ SMARTgirl Limited Edition is priced at €949 (roughly Rs. 72,478) and there are only 7000 in stock. After announcing a new color variant of the Galaxy S8, Samsung has now introduced a new variant of Galaxy S8+. The Spanish division of Samsung has just launched a SMARTgirl Limited Edition version of the smartphone. 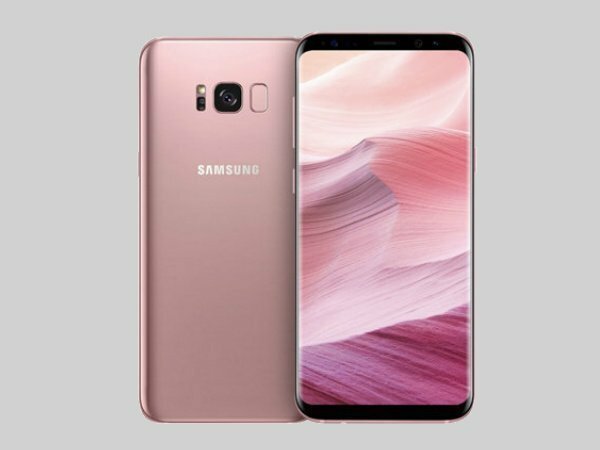 This new Samsung Galaxy S8+ now comes in a Rose Pink colo along with a Swarovski-engraved case. The phone is specifically targeted towards the female gender and has been aptly dubbed as Samsung Galaxy S8+ SMARTgirl Limited Edition. The handset was introduced by famous Spanish actress and model Paula Echevarria. The SMARTgirl Limited Edition is available on the Samsung's website or at one Orange center in Madrid, Spain. The handset is priced at €949 (roughly Rs. 72,478) and there are only 7000 in stock. However, apart from the new color, the rest of the internals remain the same as the standard smartphone. Just to recall, Samsung Galaxy S8+ comes with a 6.20-inch touchscreen infinity display with a resolution of 1440 pixels by 2960 pixels at a PPI of 529 pixels per inch. The smartphone is powered by 1.9GHz octa-core Samsung Exynos 8895 processor which is paired with 4GB of RAM. The phone offers 64GB of internal storage which can be further expanded up to 256GB. As for the optics, the Samsung Galaxy S8+ sports a 12-megapixel primary camera on the rear and an 8-megapixel camera at the front. The Samsung Galaxy S8+ runs Android 7.0 and is powered by a 3500mAh non-removable battery. 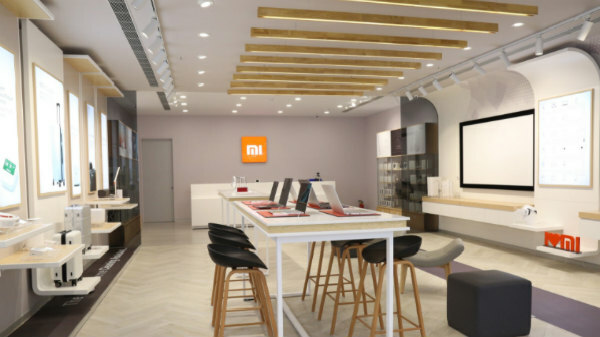 The device is a single SIM (GSM) and connectivity options include Wi-Fi, GPS, Bluetooth, NFC, USB OTG, 3G and 4G (with support for Band 40 used by some LTE networks in India). Sensors on the phone include Compass Magnetometer, Proximity sensor, Accelerometer, Ambient light sensor, Gyroscope, and Barometer. It measures 159.50 x 73.40 x 8.10 (height x width x thickness) and weigh 173.00 grams.